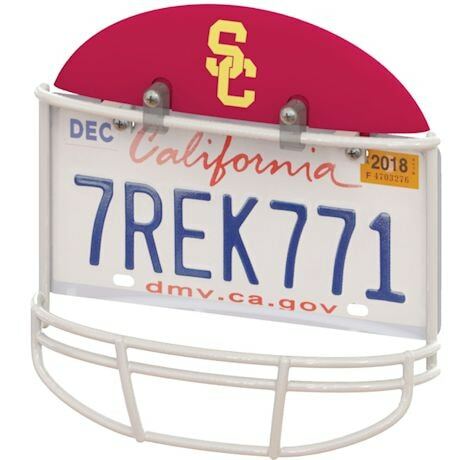 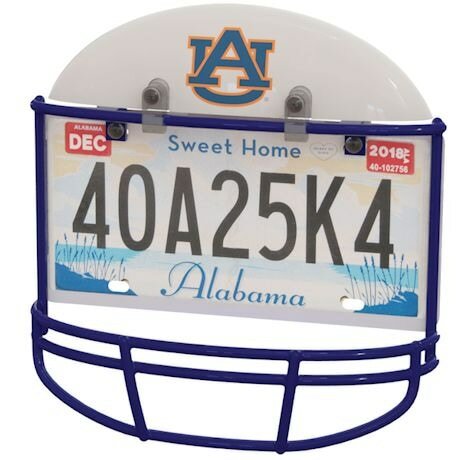 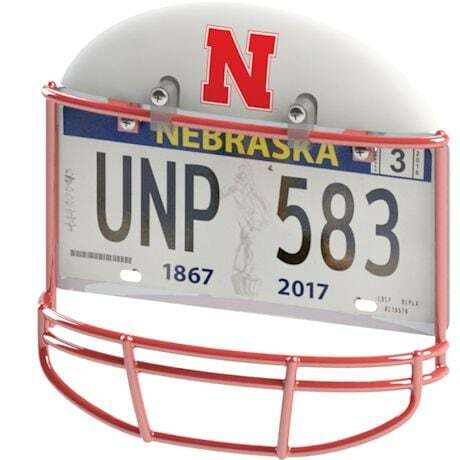 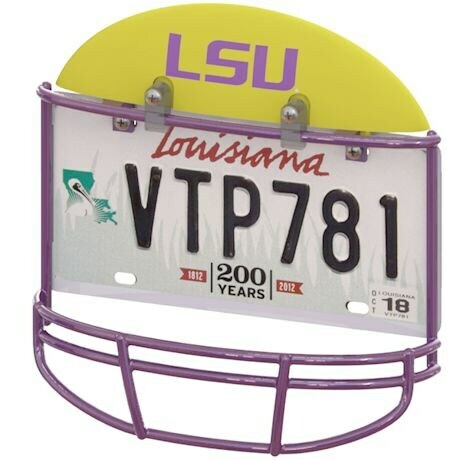 Wrap your car or truck's license plate as only a superfan would: in the safety of an authentic, official team helmet. 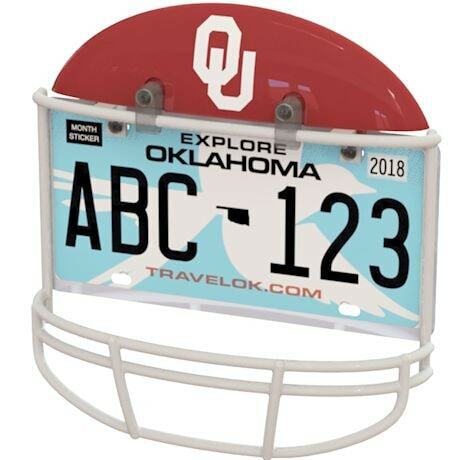 Made of high-quality, durable ABS thermoplastic with hand-finished automotive paint; installs on your car in less than 3 minutes, or use it on a wall as a photo frame. 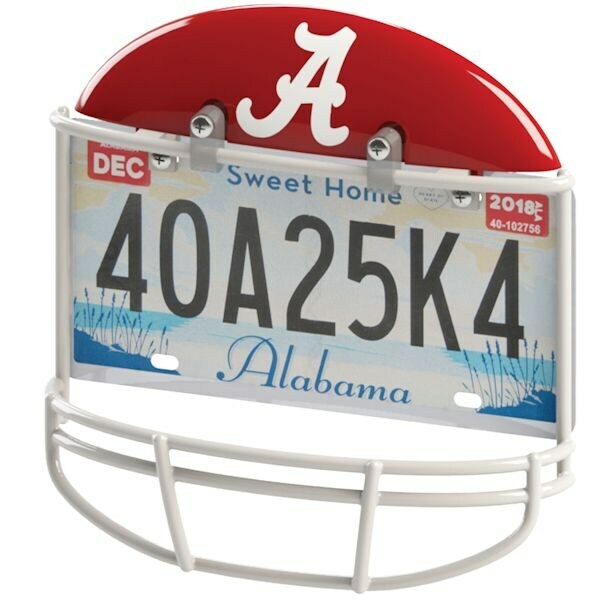 Made in USA of imported materials. 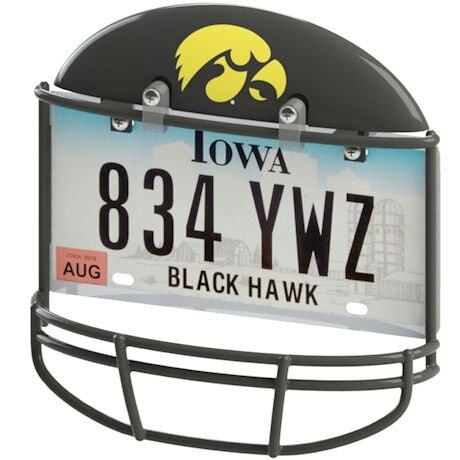 12 1/3"H x 12"W X 3½"D.